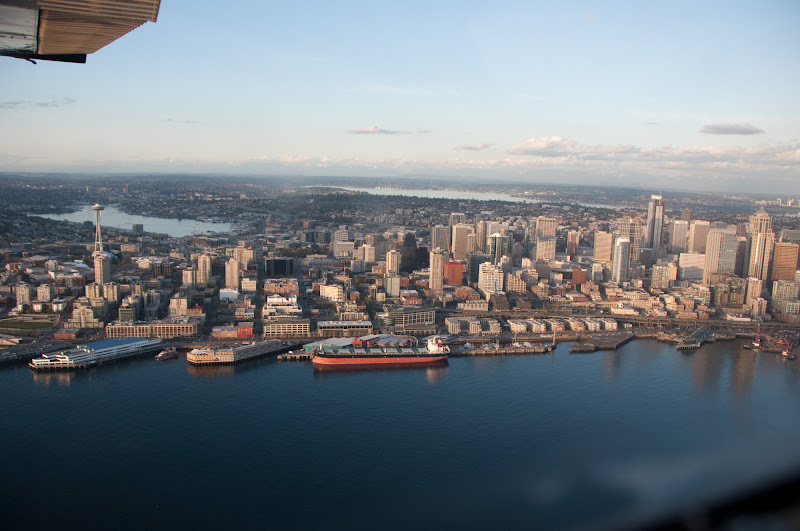 For my birthday, Dina took me on a short scenic flight over Seattle in a seaplane. Neither of us had flown in one before, and it was, as they say, on the list. We lucked out with beautiful weather on a mid-April evening (took me a while to get the pics off the camera and write about it), and we got some great views of the city. A few more photos are up here. But, I still have a good feeling about it becoming a bartender. 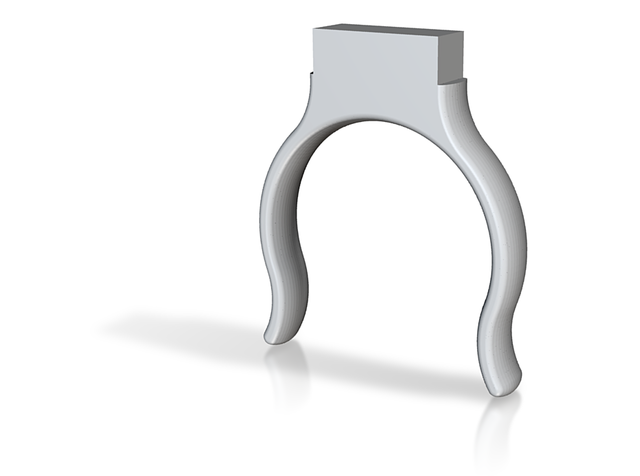 The latest progress is that following on the success of the prototype bottle gripper (which was wood and though attractive, pretty weak in key areas), I’ve made a permanent one thanks to some friends with… a 3d printer.